Bonus Track 02. SHADOW demo ver. 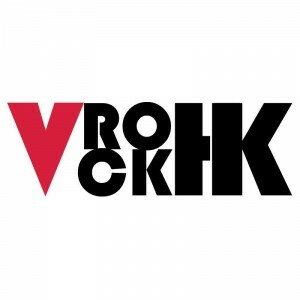 Copyright © 2019 VROCKHK. All rights reserved.